The holiday season is around the corner. Probably, you are looking for a good place to take a vacation. I bet Los Angeles is top among your options. What do you know about Los Angeles? Los Angeles is the biggest city on the west side of the United States of America. It is the 2nd most popular city in the country. The Los Angeles city is famous for its ethnic diversity, Mediterranean climate, Hollywood, and the Malibu and Santa Monica beaches. However, the City of Angels has much more than you can imagine. Here are three nice places to get you started on your tour this holiday season. Los Angeles is a Hollywood power house. 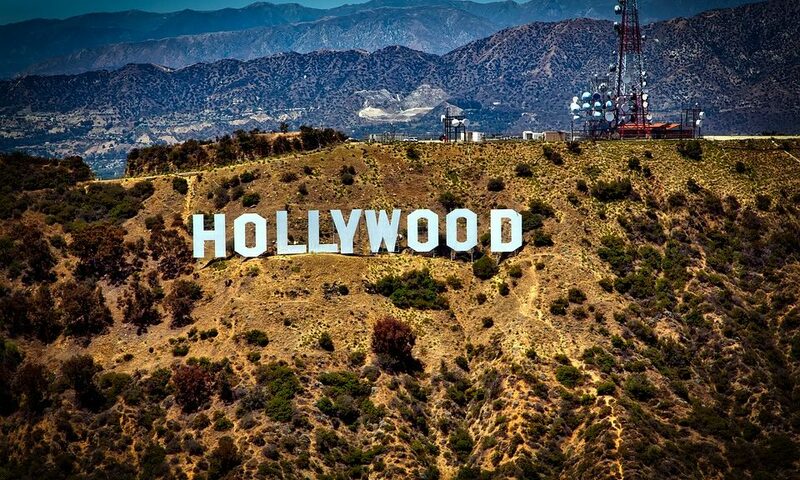 You do not want to visit the city and miss out on the Hollywood experience. When you get there, visit the Hollywood Walk of fame. There is a lot of rich History impeded in the Hollywood Walk of Fame. The names of your famous Hollywood stars are immortalized here. Also, this street has many gift stalls, tattoo parlors and lingerie shops. It will be a good experience. Also, the Chinese theater will be an ideal stop for any movie lover. Many celebrities love to hang out on the Venice beach. You could love the Venice experience too. The Venice beach has maintained its ancient spirit; flocking with many visitors. So, you will meet people from all walks of life. Body builders, skateboarders, and pamphleteers are always present. You might spot one or two celebrities too. It is also known as the Getty Villa. The Getty Center is situated on a hill top. You can get an excellent view of Los Angeles from here. Enjoy the view of Downtown east to the ocean and the hills in the west from this spot. Also, the Getty Center houses flamboyant French fittings, eye catching impression pieces by renowned artists, and many exhibitions. The Getty Villa is hard to access, but make sure to get your way there. Drive to the bottom of the hill and take the electric tram trip uphill. You will get free entrance to enjoy the rich culture in the Getty Center. Los Angeles is a good place to tour this holiday season. In a nutshell, LA is a culturally diverse city with a plethora of destinations to visit. If you were skeptical about the places to visit for your next adventure tours in Los Angeles, now you don’t have an excuse because the above highlighted three should start you off.